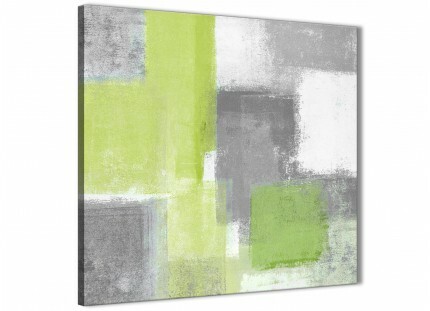 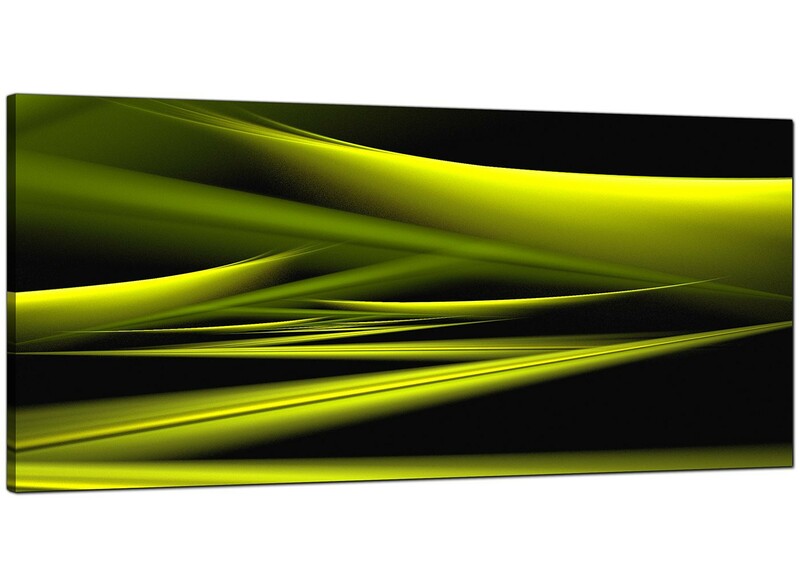 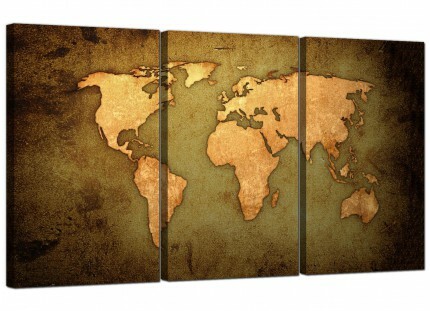 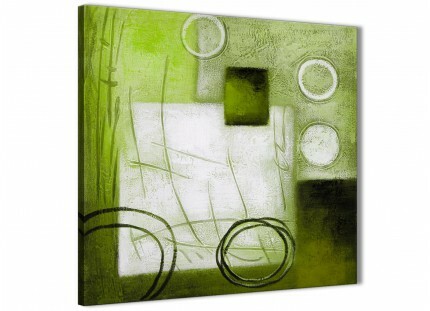 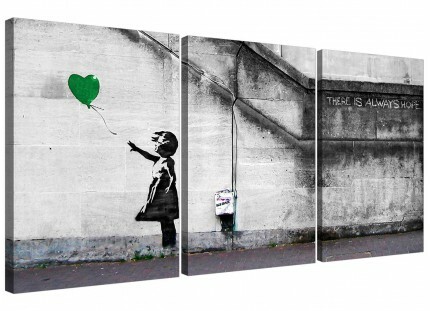 Modern canvases in dark and lime greens that will add a contemporary feel to your dining room. 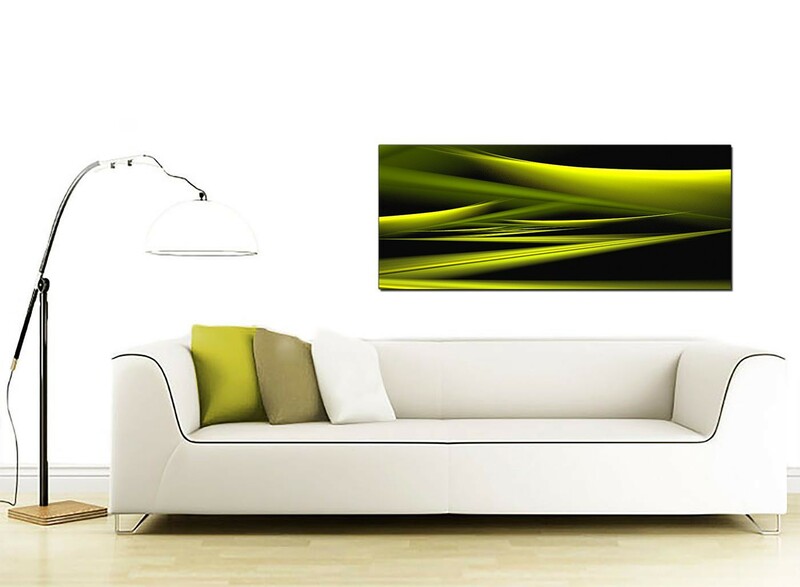 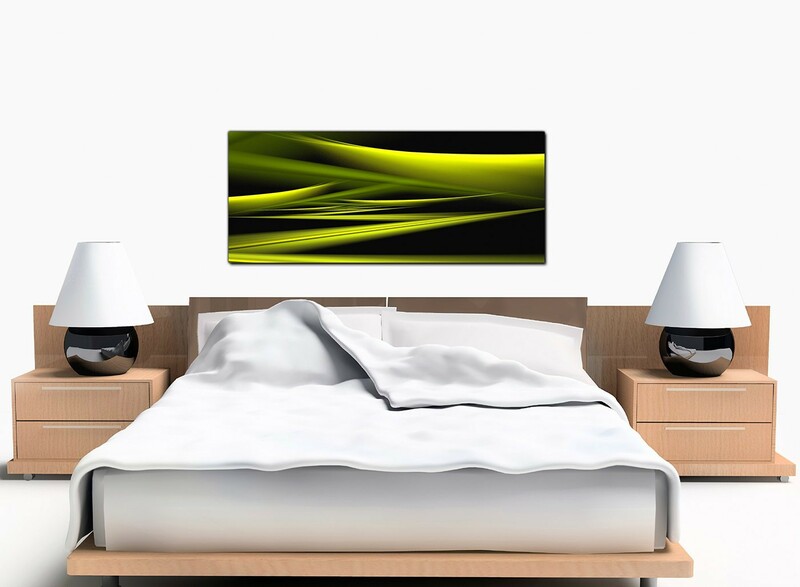 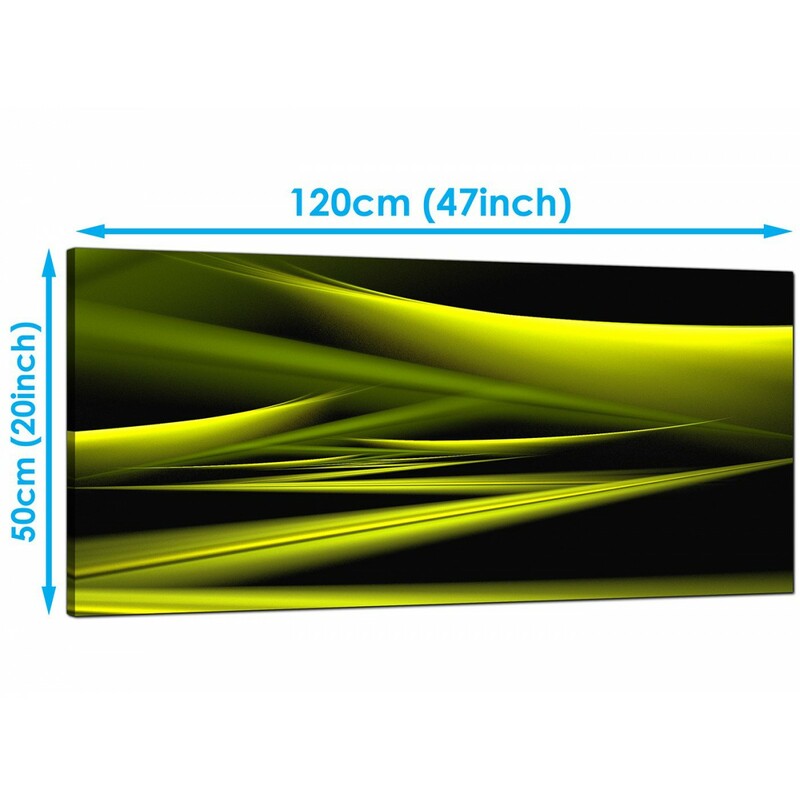 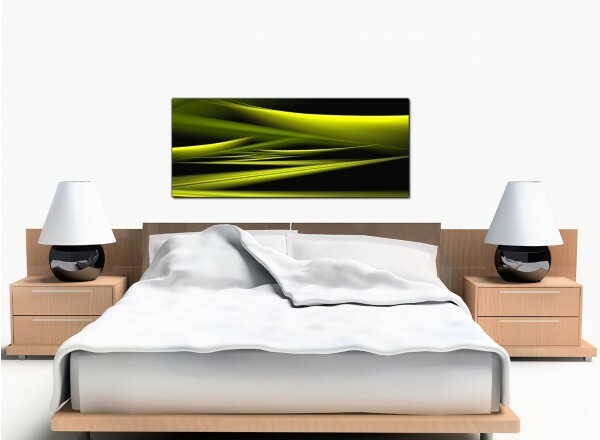 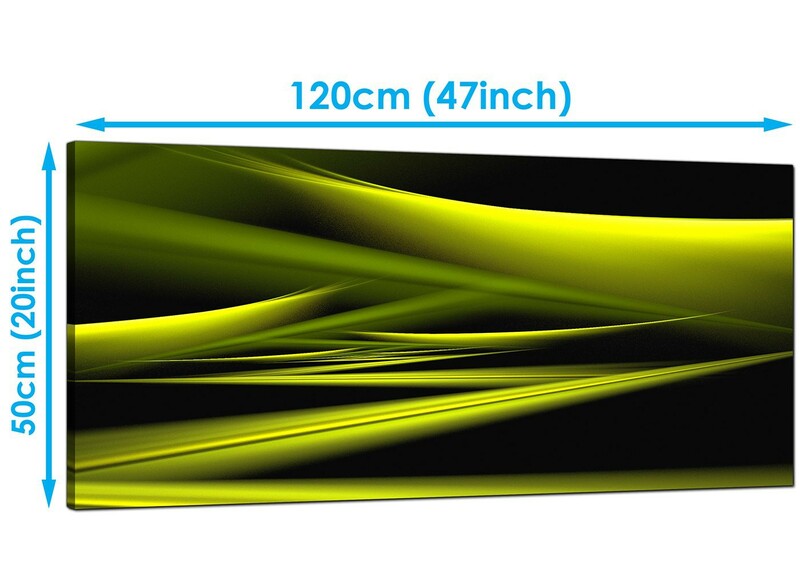 A huge green up to the minute panoramic wall art print. 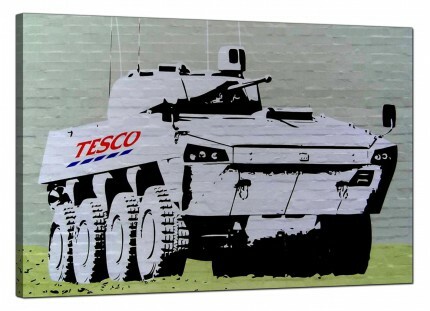 The UK's most dependable canvas print studio. 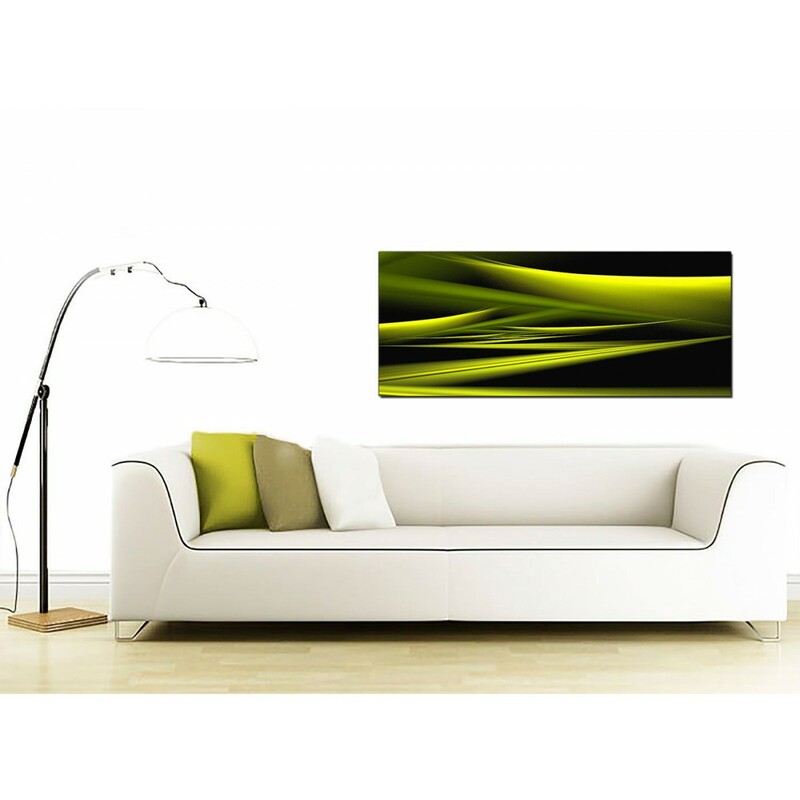 The artwork is top quality and printed with long lasting inks. 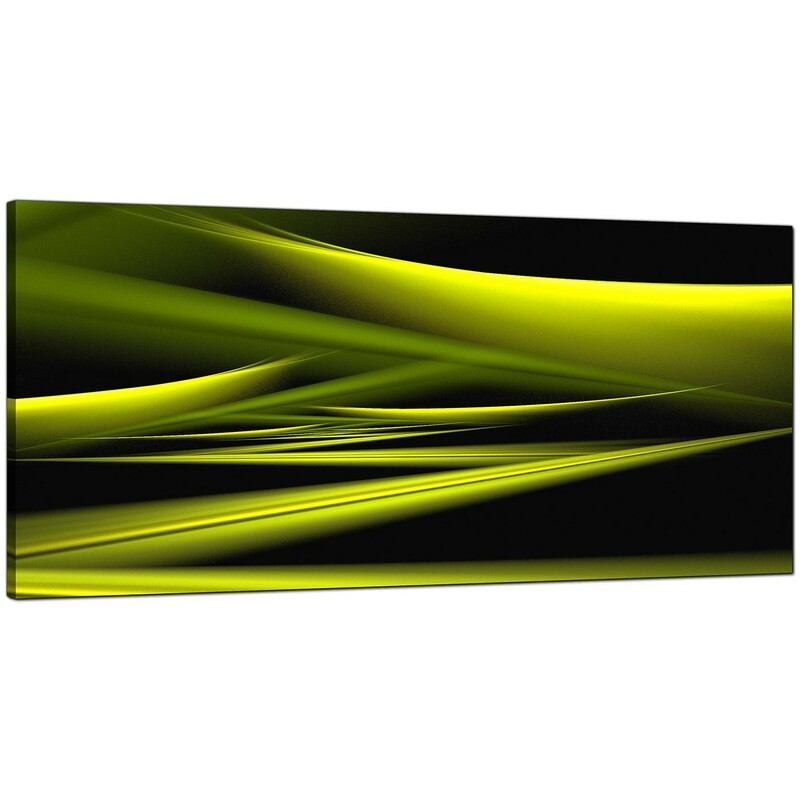 Size: 120cm wide x 50cm high (47.2" x 19.7").